at life—Alex Dixon took it. When Alex’s health took an unexpected turn, doctors told the Dixon family to prepare for the worst. Thanks to the love and support of her family and an inexhaustible zest for life, Alex faced life-altering obstacles and emerged with a message of hope, strength, and gratitude. 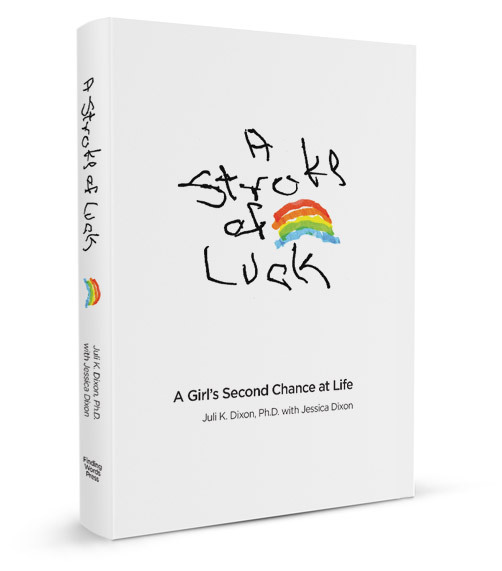 A Stroke of Luck is the remarkable true story of a close-knit family that meets challenge after challenge with resilience, hope, and love.